Visit us at Hall 24, A52! 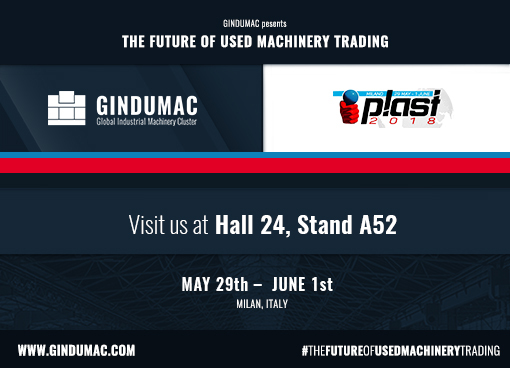 At PLAST 2018 in Milan, Italy, from May 29th – June 1st, 2018, GINDUMAC presents what it stands for: The Future of Used Machinery Trading. GINDUMAC sets new standards for the international trading of used industrial machinery. Using digital technology and data intelligence GINDUMAC enables fair, transparent and economical transactions for sellers and buyers of used machines. 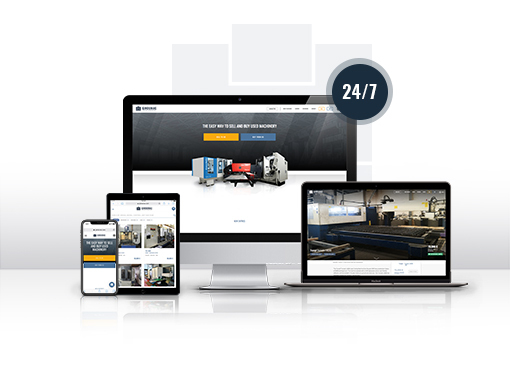 GINDUMAC’s mission is to make used machinery trading an easy experience. Get to know “The Future of Used Machinery Trading” at Hall 24 , Stand A52! 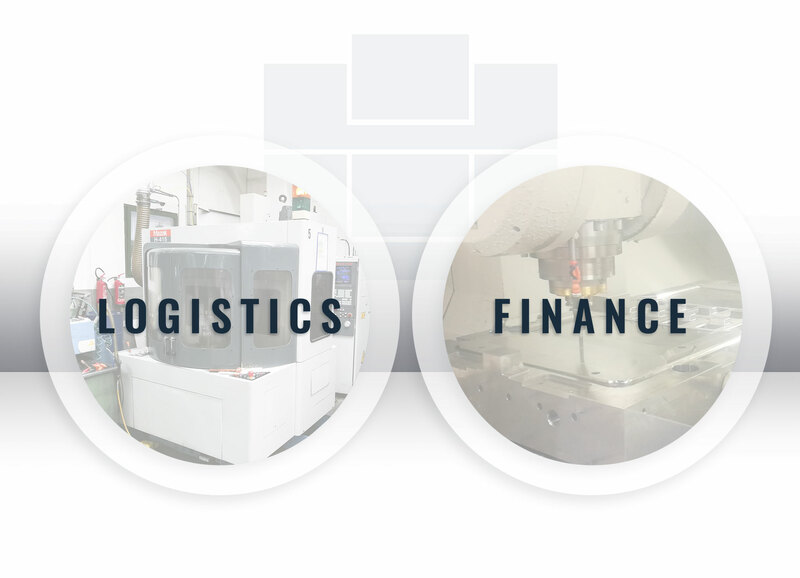 For the majority of manufacturers to sell used injection molding machines requieres time-consuming operations from long-lasting dealer negotiations to intransparent buying offers. 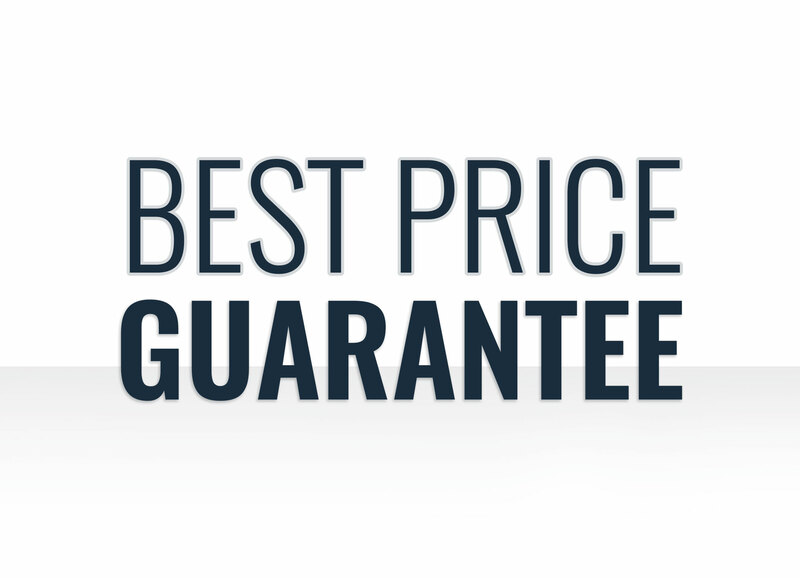 GINDUMAC is different and solves this troublesome situation by offering a hassle-free selling experience with best price guarantee. 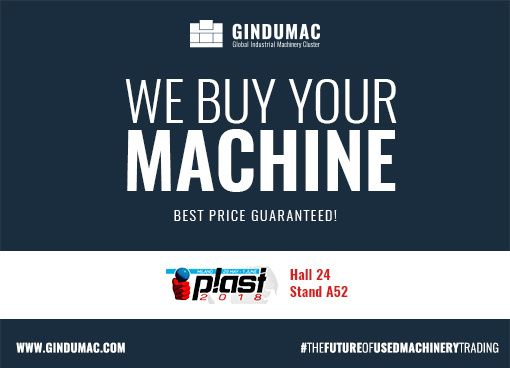 Visit GINDUMAC at PLAST 2018 to see how easy, transparent and economical it can be to sell your used machine tools. Discover more at Hall 24, Stand A52! PLAST is one of the most important internaitonal exhibitions for the plastics and rubber industry. The PLAST will take place in Milan, Italy from May 29th – June 1st, 2018. We are looking forward to meeting you personally at PLAST 2018. Please fill in your data to schedule a meeting and we will come back to you short term.